Understandably, many people might not know what Artocarpus heterophyllus is despite the fact that it is a delicacy that they enjoy almost every week. In the same breath, many Ugandans might not know who Ssekibogo Nakintije is despite having many of his songs on replay. 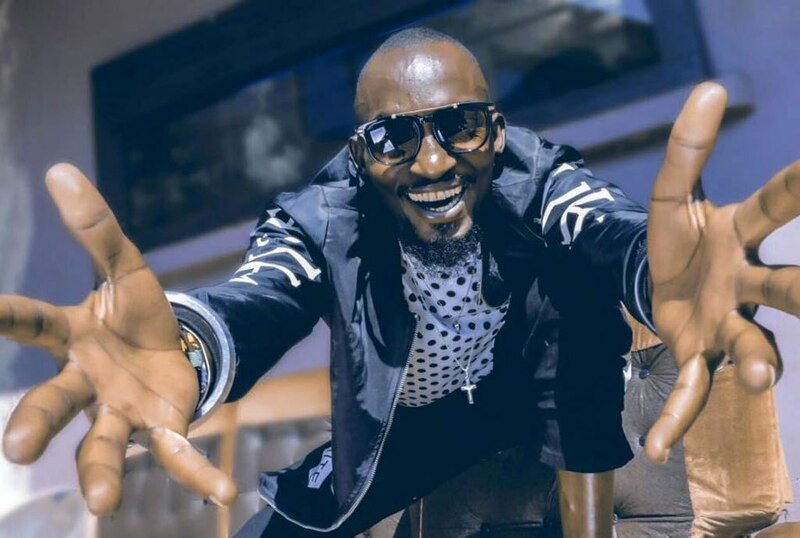 Well, artocarpus heterophyllus is ffene or jackfruit, while Ssekibogo Nakintijje is popular artiste Mowzey Radio of the Neera fame. Ffene and Radio do not only have complicated botanical names in common but how they are consumed also bears striking resemblance. The way Radio serenades us with his mellow voice that is often ‘barked’ up (pun intended) by the hoarse voice of Weasel, bears hallmarks of the feeling aroused as a piece of ffene slides down the oesophagus (not another hard word, right?). To get to the inner tasty ffene fruit you have to go through a rough skin of the fruit, which if not ignored can deter one from to the ‘juice of the matter’. In the wake of the latest fight involving Radio which left him fighting for his life, I choose not to focus on his other life as a fighter-mosquito (a minute version of fighter bull), but enjoy and focus on what comes out of the pin-thin musician. Truth is, his alleged endless fights have reached nauseating levels and at some point he was expected to stop, but no. How Radio has defied size to ‘beat up people’ is as baffling as his resolve not to stop fighting, to a point that he is now fighting for his life. If you focus on that part of Radio, you are bound not to enjoy/appreciate his music and his contribution to the industry. But again, these people that Radio allegedly beats up…! Like how thin or lightweight are they? Imagine a person that Radio can lift up in one hand and slap with the other, how thin are they to walk and not be blown away by wind? I have never supported Radio in any of his reported fights but I am totally behind him in the fight for his life. Get well soon Bruv! For now, I will enjoy my ffene the way it is and let my Radio play, neera neera. It is a goodlyfe ting mehn.